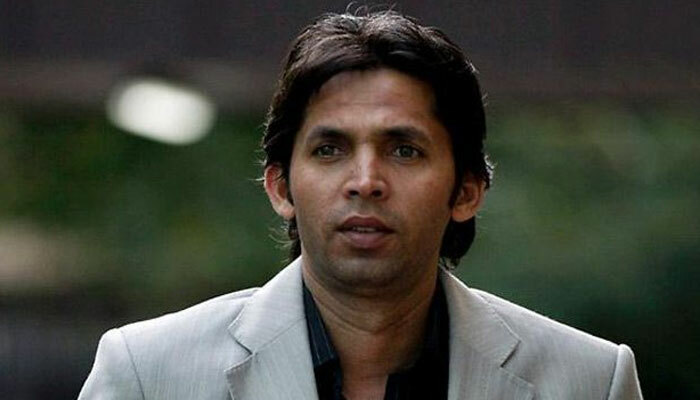 DUBAI: Controversial pacer Muhammad Asif was deported from Dubai airport recently for not possessing proper travelling documents. According to details, the fast bowler was travelling to Sharjah to take part in an amateur tape ball tournament, when he was flagged by the authorities and spent hours at Dubai airport. Asif travelled to Dubai 10 years ago, when he was arrested at the airport after small amount of opium was recovered from him. He was returning after playing Indian Premier League (IPL) and he spent two weeks in jail. He was later released after then PCB Chairman Ashraf Naseem talked it out with Dubai officials. While talking to media, Asif confirmed that he had been granted a special visa for Dubai and his name was cleared before the issuance of the visa. “When I reached Dubai airport, I was asked to give letter from Ministry of Foreign Affairs which I was to get from Abu Dhabi,” he said, adding he was already given clearance but due to not having the letter he was not allowed in Arab Emirates.